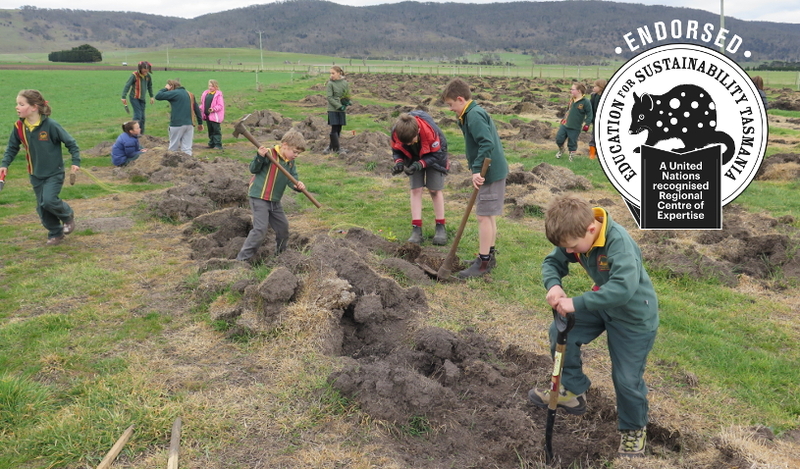 The Bushrangers Program involves both rural and urban Tasmanian schools supporting the large scale on-ground restoration work in the Midlands Biodiversity Hot Spot. Students are assisting restoration ecologists, scientists from the University of Tasmania and farmers with research into genetic diversity of local provenance seed and wildlife monitoring, to assess native and feral animal movement patterns in the fragmented landscapes of the Midlands. This animal-centric approach to plant conservation provides an exciting opportunity for a meaningful curriculum. The Hobart Human Library delivers diversity education workshops in schools and workplaces to address discrimination and bullying through the power of personal storytelling. It is a library with a difference – the books are real, living people who have been trained to tell their stories. Human libraries are used around the world as a simple way to challenge stereotypes and build empathy. They do this by providing a comfortable space for people to speak with a ‘book’ who has encountered discrimination because of their culture, religion, refugee background, gender, sexual orientation, physical or mental ability. 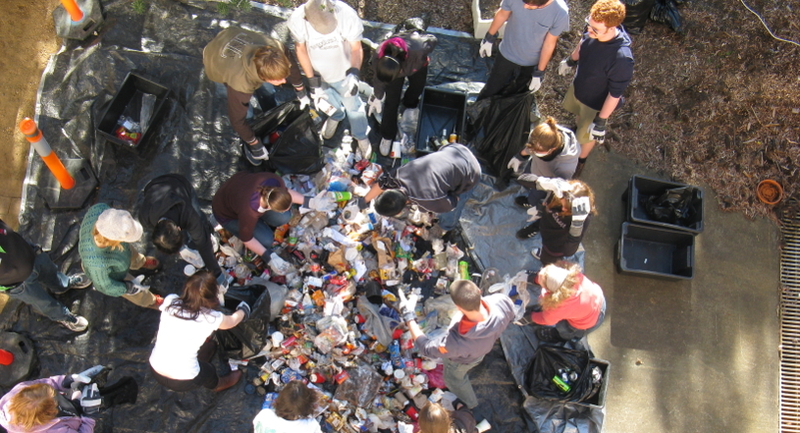 Since 2011 the University of Tasmania has enabled over 1050 students to undertake and participate in initiatives that deliver operational sustainability outcomes for the University while earning academic course credits or via paid competitive internships. A number of awards have been won for the initiatives. Continue readingLearning on the job! 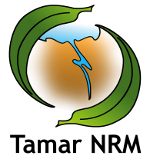 We are a growing network of leaders in sustainability research, training and education. Together we can harness the full potential of learning to help more people develop the skills and capacity needed to protect our planet and ensure social and cultural prosperity for all. Tasmania is recognised by the United Nations as a Regional Centre of Expertise on Education for Sustainable Development. 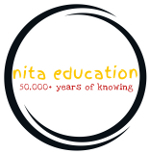 Is your organisation is working in Tasmania towards social, cultural, economic and environmental sustainability, using education as a central tool? Please join us . 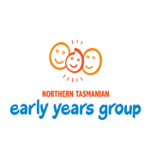 Nature School Holiday Program – Nature. Be in it.